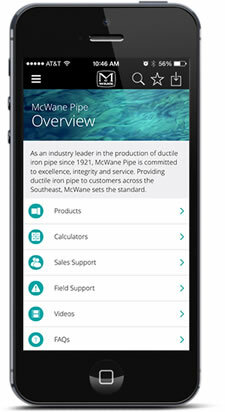 McWane is committed to serving your needs, including responding to your questions in a timely manner. Please complete the form below and we will be in touch with you regarding your inquiry. Or CLICK HERE to find the Territory Manager or Inside Sales Representative for your state. Yes, please include me in future communications from Tyler Union.